Self-indulgent young writer Thomas Gadwell has traveled from Boston to the new Hotel Del Coronado in California to at last finish his novel when he meets the clever and headstrong Miss Mary Harting. 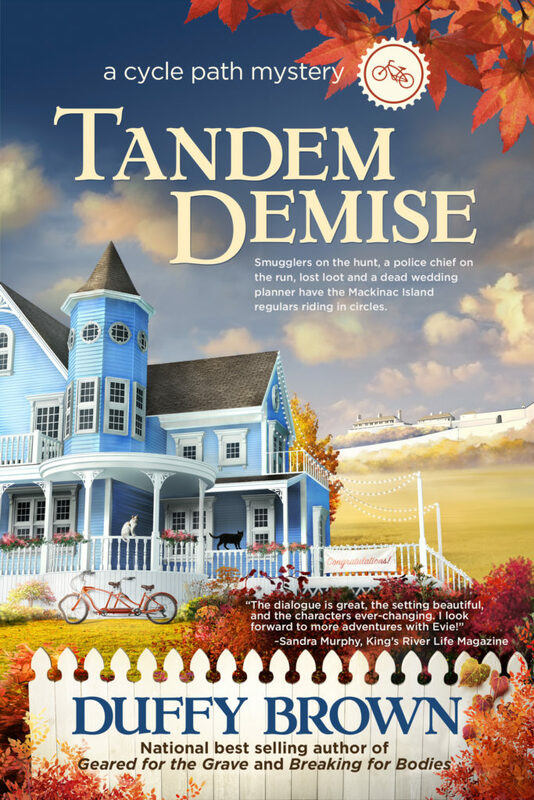 At once Thomas tosses aside his literary pursuits for a charmed summer of romance that ends with the happy couple making future plans. However, Mary Harting is the only unmarried daughter of notorious railroad tycoon Charles Harting, and he has no intention of letting a useless wordsmith derail his own critical plans for Mary. The couple must continue a clandestine courtship, but Thomas' ingenuity has unexpected repercussions and he unwittingly uncovers a sinister plot of deception, greed, and blackmail. Guided by mentor Henry James, to win Mary, Thomas must step from the pages of the world he creates to explore his own insecurities, battle against worldly corruption, and expose family demons. 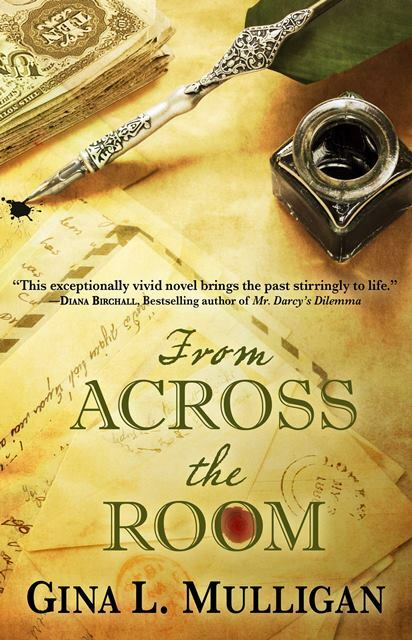 Told through a series of clever, heartfelt, and engaging letters, From Across the Room is a voyeuristic escapade that delights at every twist. 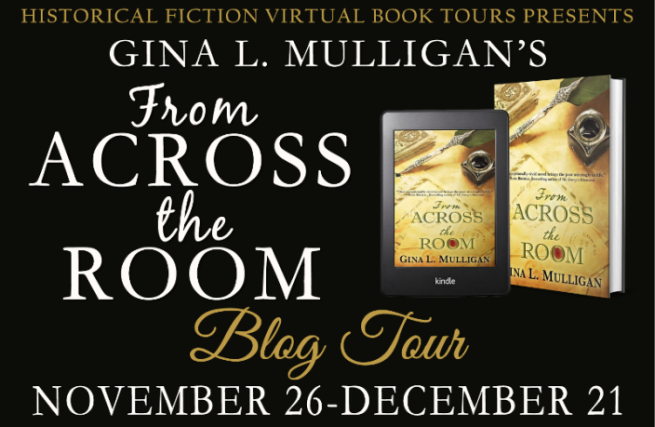 Reflecting back to a time when letters were saved in the imagination of the reader, the lost art of letter writing brings to life the opulent Gilded Age and unfolds the universal passions of love, ambition, and the resilient bonds of family. This is the first book that I have read by this author and it will not be the last. I thought that the author did a good job with the historical details of this story. That is one of he things that I like the best. I also enjoyed the way the book was written. Reading a book written as letters makes the book read quickly and for me it makes the book that much better. The author did a good job of keeping the reader engaged. Some say that casting crusty attorney Allen Sharpe as Scrooge in the Kindred Players production of "A Christmas Carol" is just playing to type. He's not the most beloved man in town. In fact, you'd have a dickens of a time finding someone who liked him. Still it's a shock when the Ghost of Christmas Past stabs him during the first rehearsal. Suzanne, co-owner of the Cackleberry Club café, Kindred's favorite combination diner, craft store and bookshop, chases the murderer out of the building but loses him in the alley. As the days pass the list of suspects grows longer. Is it the disgruntled partner? The former secretary whom Sharpe sexually harrassed? Or is it fellow owner of the Cackleberry Club, Toni's almost ex-husband, Junior? 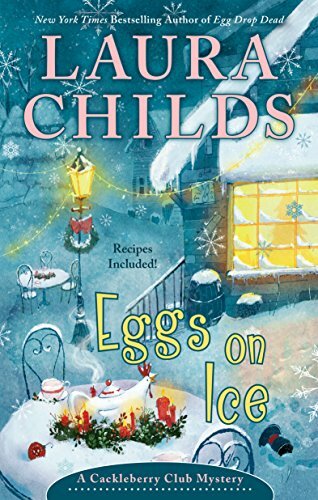 The women of the Cackleberry Club are determined to find the killer before he can add another victim to his Christmas list. 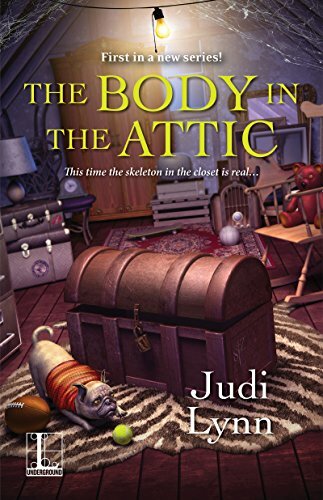 Laura is one of my go to cozy mystery authors. 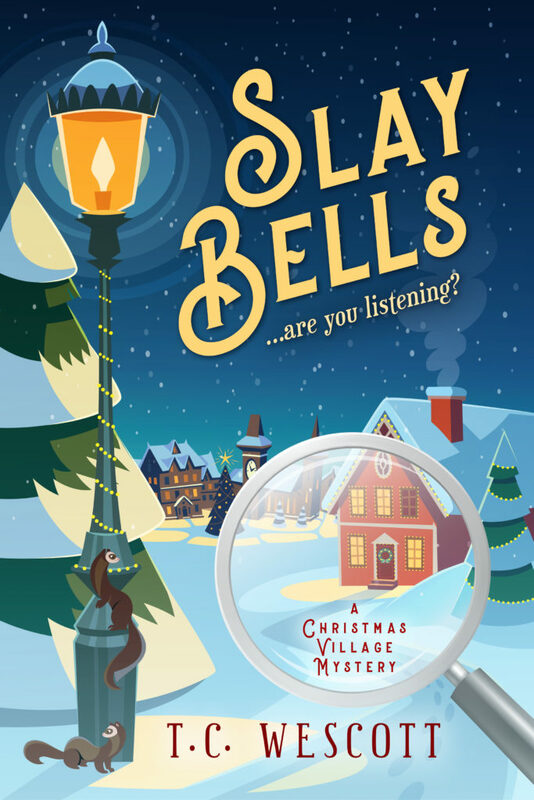 I liked that this was a Christmas themed mystery. It makes it fun to read this time of year. Of course I always like to revisit Suzanne, Toni and Petra at the Cackleberry Club. You could understand why people would want Allen gone the more you learned about him, but with so many people wanting him gone who did it. I had someone in mind but then in Laura gave me twist and I was wrong. Laura's writing style for me is easy and enjoyable to read. I look forward to the next book by her. 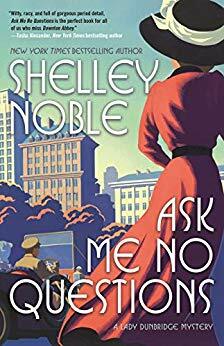 As SHELLEY FREYDONT she writes cozy mysteries. (CELEBRATION BAY FESTIVAL MYSTERIES, THE SUDOKU MYSTERIES) and the Newport Gilded Age Mysteries beginning with A GILDED GRAVE an RT Reviewer’s Choice nominee for Best Historical Mystery of 2015 and Macavity Finalist. 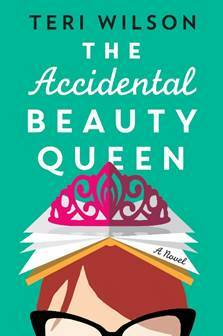 I love when a new book cozy mystery comes out and it is the beginning of a new series. Lady Dunbridge was a strong character and a strong woman in a time when women were supposed to be quiet, even more so she was an English woman moving to a new country after grieving the loss of her husband. So what happens but a the murder of her friend's husband and she feels obligated to find out who did it and why. I like that the author made sure the story was historical accurate as well as she put in many twists and turns to keep me guessing. This book has the beginning of a great new series. Worth the read. I will not be able to say enough good things about this book. When you read this book it is not like reading a book it is more like you are listening to the family telling your their story. I felt as if I could really hear them. 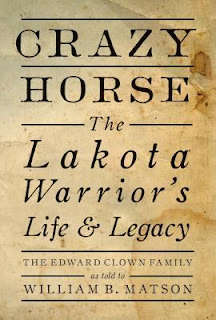 The more I read this book the more angry I got as there were a lot of bad things done by our country to Crazy Horse and his family. It was all hateful and very unnecessary. I am very happy that I read this book and hope everyone takes the time to read it. Today I go the chance to meet Floyd Clown and William Matson. They came to my town and gave a lecture, which was very informative and interesting. When the lecture was over I got the chance to talk to both of them and found out that Floyd Clown is also a grandson of War Eagle who was a big name where I am from. My only wish was that I could have had more time to visit with them. I would love to hear more stories about Floyd and Crazy Horse's family. One of the best books I have read this year. Another great Virgin River book. This series never seems to get old for me. I could not help but feel bad for Kelly after what happened to her. She falls in love with her boss but because he was married she know he was out of reach and then his wife came after her with lies. I thing the best that could have happened was when Kelly went to stay with her sister. Then there was poor Courtney, she was a young girl who had been through so much but did not know how to deal with all the bad things that came her way. I liked how Kelly did not pressure Courtney into liking her but let nature take its course. I am looking forward to the next book in this series to see who we get to meet next. 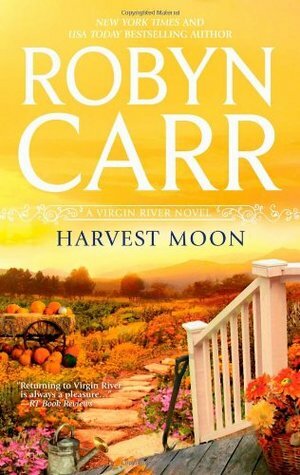 It has been awhile since I have read a chick-lit book and after reading this I realized I have missed them. This was a fun quick read for me. I read it in just a couple of days. The author's writing style was easy to read and ranked right up there with Sophie Kinsella for me. I loved how Ginny made Charlotte stand in for her at the pageant. I would have been just like Charlotte - a fish out of water. I related to her in many ways. It was nice to read how close the sisters were and that they helped each other. I liked the added romance to the story. I will be looking for more books by this author. To bark or not to bark . . . Professional pet sitter Daphne Templeton loves the holidays in Sylvan Creek, Pennsylvania. And nothing gets her into the spirit more than the town’s annual Bark the Halls Ball. The whole community will be there to wag their tails, especially this year’s special guest—Celeste “CeeCee” French, founder of a national chain of pet care franchises, who’s returning home to announce plans for a bright new flagship store. But not everyone’s celebrating CeeCee’s homecoming. Daphne’s friend Moxie Bloom, owner of Spa and Paw, a unique salon for people and their pets, has plenty to growl about. So when CeeCee is found face down under Sylvan Creek's town Christmas tree, stabbed with a distinctive pair of professional-grade pet shears, suspicion lands squarely on Moxie. Despite Daphne’s promises to Detective Jonathan Black, she quickly reprises her role as amateur sleuth. Ably assisted by her basset hound sidekick, Socrates, she must hurry to prove her friend’s innocence before a killer barks again . 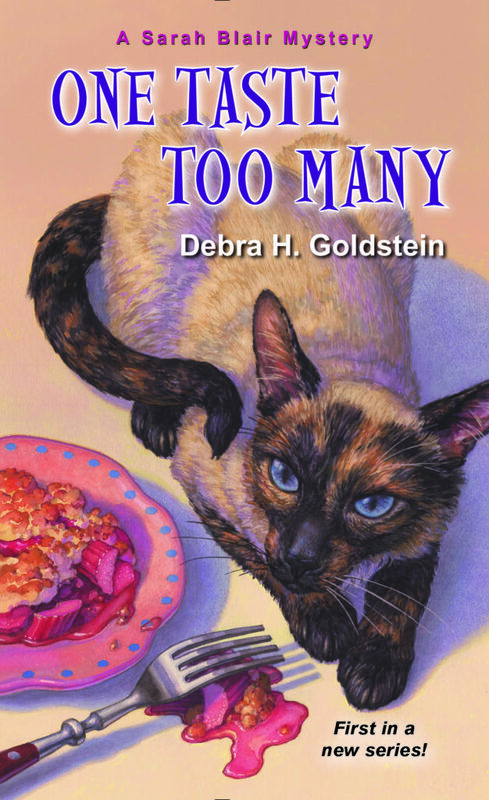 . . Includes recipes for homemade pet treats! 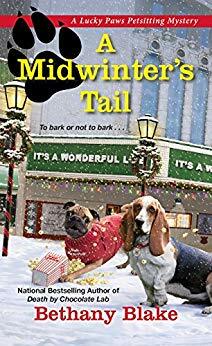 Pet groomer and hairstylist Moxie Bloom is best friends with pet sitter Daphne Templeton, whose hobby is solving murders in the quaint town of Sylvan Creek, Pennsylvania. But this year, as Moxie notes in her annual holiday letter to friends and family, she’s a suspect! Up until CeeCee French, who stole my boyfriend back in high school, wound up dead under the town Christmas tree, so now I’m accused of murder, this year was AMAZING. Well, Sebastian earned first-place in the American Federation of White Rat Fancier’s photo contest, so now his little pink nose is going to be featured in their annual calendar, which is distributed to more than 75 households nationwide! I could not be prouder. Also, Daphne and Detective Jonathan Black fell in love, and I’m sure they will figure that out sometime next year, if not sooner. Those two are just like Katharine Hepburn and Spencer Tracy in Desk Set, only maybe more attractive. In the meantime, my salon for people and pets, Spa and Paw, is doing great, if you don’t count the fact that some scissors are missing, and there’s a good chance they were used to kill CeeCee. But I am going to stay positive about that, because nothing is proven yet. Also, I found an honest-to-goodness pair of vintage Versace pumps at the Penny For Your Stuff flea market in nearby Zephyr Hollow, stuck in with a bunch of shoes from Payless. Guess what I’m wearing to the Bark the Halls Ball this year? Now, if only I had a date. But, no worries, I have this psychic feeling that things are going to work out, and, at the very least, I won’t be in jail for Christmas — because I am lucky enough to have a crime-solving best friend. Now I’m off to watch White Christmas for the fifth time, which means I’m halfway to my goal of ten! Let me introduce myself. I’m Jerod Zanders, and I flip houses with my cousin Jazzi. She’s not the little blond brat that I used to torment when we were growing up. Now we’re business partners. More than that, she’s one of my closest friends. She gave me all kinds of grief when I went to too many bars and flirted with way too many girls in my teens and early twenties. And she’s the first one who told me that I’d found a winner when I met my Franny. I’d have never looked twice at Franny if a friend hadn’t set us up on a double date. She wears her carrot-colored hair pulled back in a ponytail, has a face full of freckles, and gray eyes. But man, I’d never met a woman who wouldn’t put up with my B.S. and was happy to shut me down when I thought I was being Mr. Fun and Witty. Five years later, we have two kids—Gunnar, four, and Lizzie, one-and-a-half. And I’ve never been happier. Jazzi got it in her head that everyone in our family—me and Franny and the kids, my parents, her parents, Gran, and her sister Olivia and her boyfriend—should all get together every Sunday to catch up with each other. Even better, she volunteered to cook for all of us. We toss money in the pot to help pay for the expenses, but she does all the work. And I look forward to eating at her place once a week. Now, I love my Franny, but she’s never going to win any prizes in the kitchen. Jazzi, on the other hand, has a real passion for food. I’d rather go to her place than any restaurant in town. We work together Monday through Friday, and she packs sandwiches and chips for our lunch every day. Ansel’s included in that. He’s the contractor who works on almost every project we do. Tall. Lots of muscles. Makes ladies swoon. Looks like a Viking, but a great guy. Doesn’t have a clue how good-looking he is. Unfortunately, when he first joined our crew, Jazzi was engaged to a real control freak. It didn’t last. I defy any mortal man to try to control Jazzi for very long. But by the time she broke up with Chad, Ansel had moved in with My Way or the Highway Primadonna Emily. I’d love to see her kicked to the curb, too. But Ansel’s as loyal as his pug, George. Emily would have to kick his dog to make him leave her. Jazzi and I just bought a stone cottage on the north side of River Bluffs to clean out and fix up. The place used to belong to Cal Juniper, a guy who was engaged to our Aunt Lynda before she left River Bluffs for New York. The house is a beauty, but when Cal died, his nephews rented it out and didn’t care what happened to it. The renter trashed it. There’s so much garbage inside, we got it on the cheap. No one wanted to shovel out all the mess. But once we fix it up, we’re going to make a good profit on it. And we can’t wait to make the old place shine like it once did. We’re ready to dig in and restore it to its former glory.